Handling of critically ill patients has always been a dilemma for medical staff. Such as fractures, stroke, postoperative and overweight patients, how to ensure their safe and comfortable transportation? The product can satisfactorily solve this problem. Looking for ideal Hospital Medical Stretchers Manufacturer & supplier ? We have a wide selection at great prices to help you get creative. All the Medical Electric Stretcher are quality guaranteed. 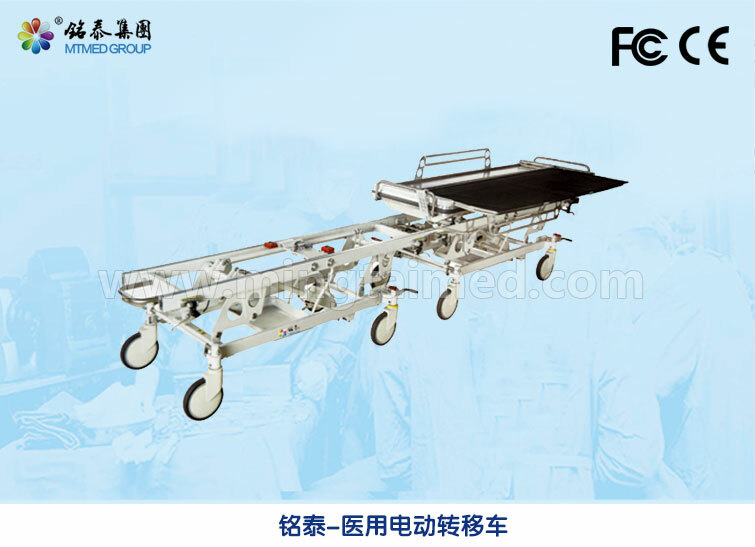 We are China Origin Factory of Electric Ambulance Stretcher. If you have any question, please feel free to contact us.